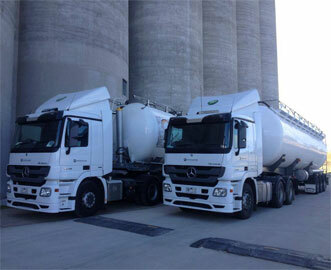 Border Solutions is provides wide range of cost effective transport solutions. 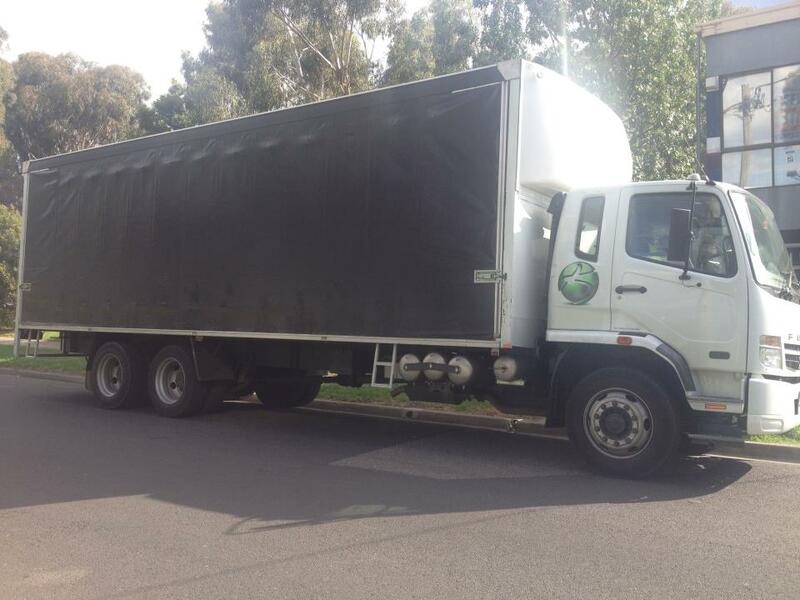 From small courier to big movers, we deliver all. 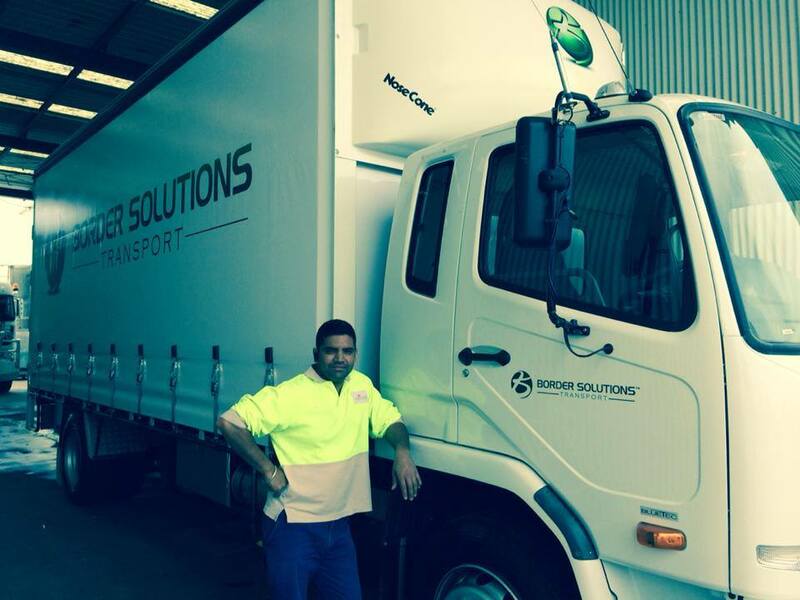 Border Solutions is Australia's premier transport provides wide range of cost effective transport solutions. 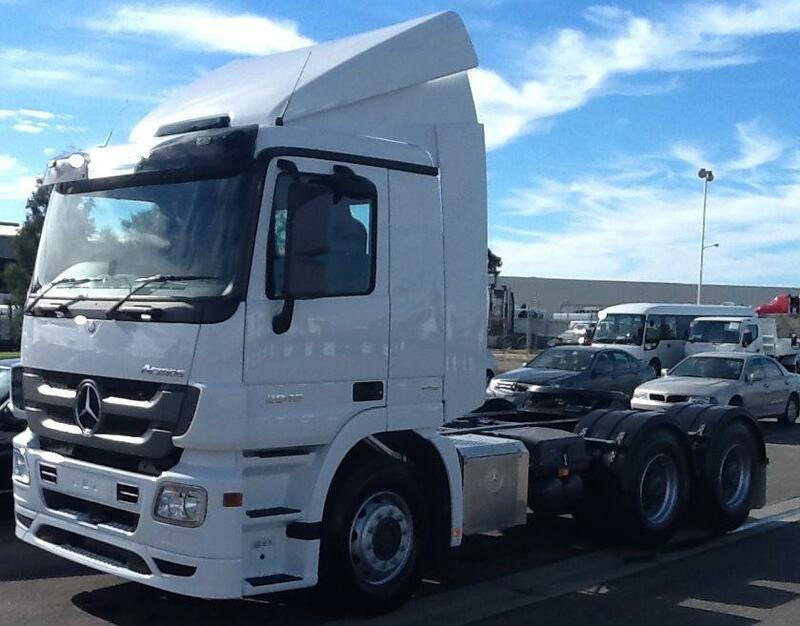 From small courier to big movers, we deliver all. 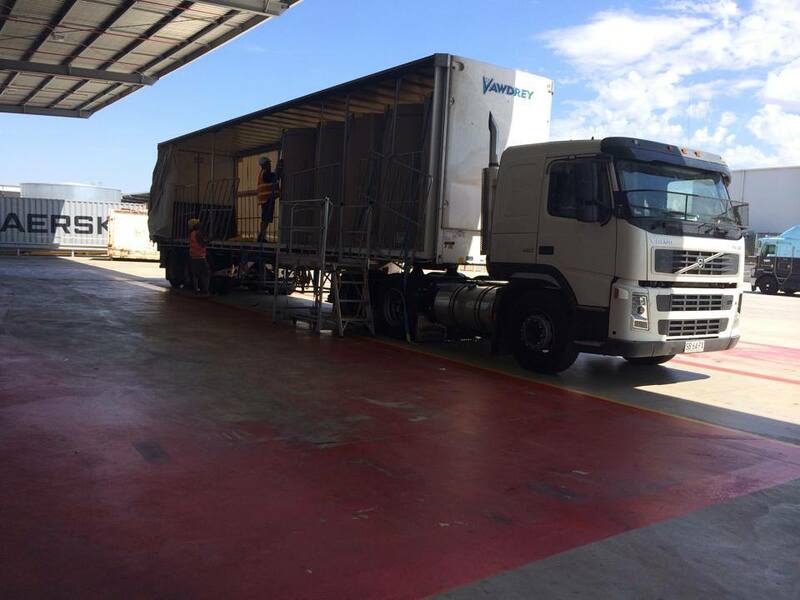 Why Border Solutions Transport & Logistics ? 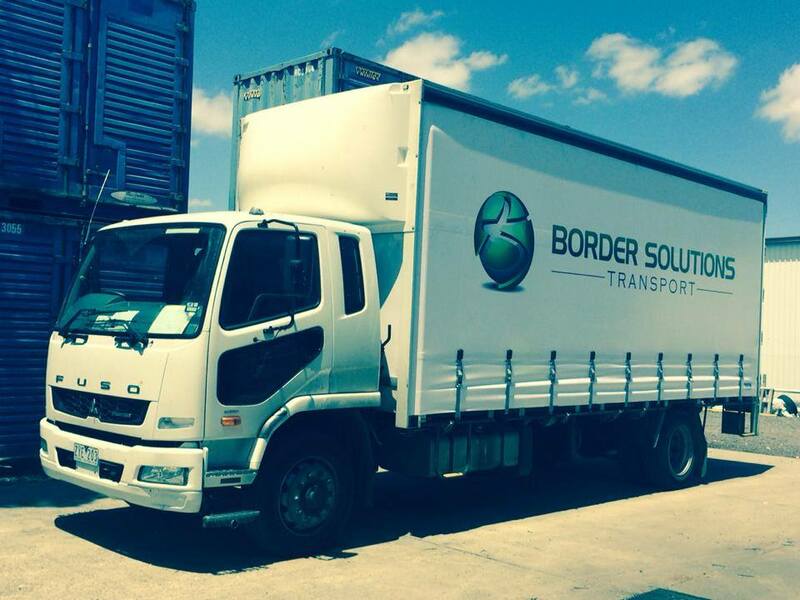 Border Solutions Transport was established in 2006 and continues to grow with customer demand. The company started with one van delivering car parts during the day and bread at night and now has a diverse fleet consisting of rigid and articulated heavy vehicles, vans, tautliner trainers, tankers and utes to satisfy customer requirements. The expansion in the company has forced a move of premises and 23 Legacy Road, Epping is now the home of Border Solutions. This magnificent purpose-built building has enabled the Company Director to put into effect a number of measures which will bring the company to a new level of quality. Multiple meeting rooms, and an online induction regime, enable the company to train its personnel to an exceptionally high standard, in line with the company’s vision to deliver quality service for valued customers. The company is constantly looking for individuals with all levels of experience who would be interested in joining the team of top professionals who currently work for Border Solutions. 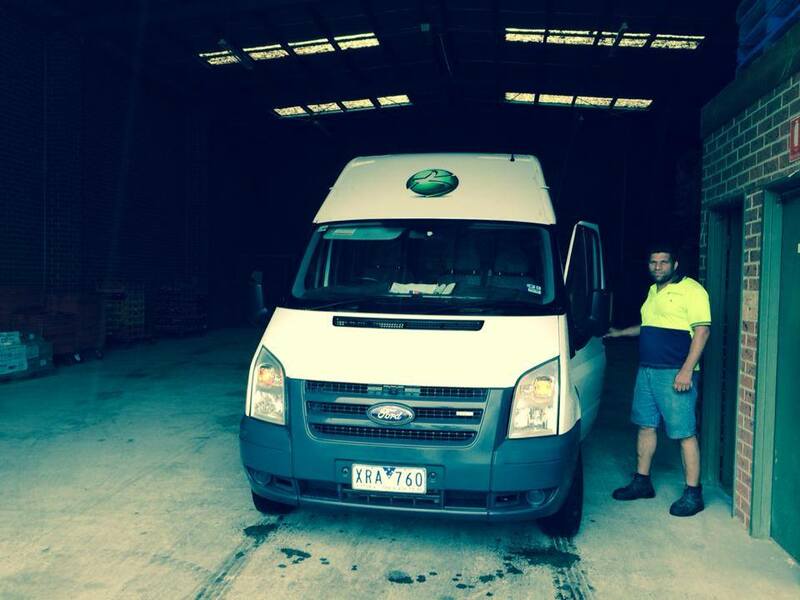 Fastest delivery 24/7 - Border Solutions is Australias leading transport company based in Melbourne. Whether you have a online store sending good to B2B or B2C, retail business shop, small to medium business, permanent runs for your business, we have solutions for all kind of businesses. 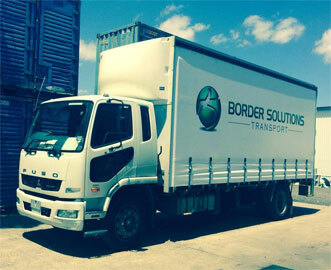 Border Solutions delivers excellence 24/7 in line with the company’s vision to “deliver quality service for valued customers”. To achieve this aim, the company has a multitude of policies and procedures which are communicated to its personnel upon commencement of work and reinforced with refresher training. Quality and value are the primary aims of the company, achieved through identifying client requirements and providing appropriate resources. We value diverse backgrounds and experiences and use active listening skills to communicate openly and honestly. We treat all with courtesy and professionalism. 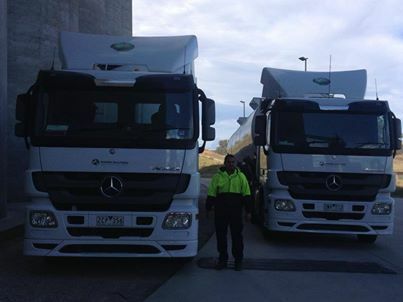 Copyright © Border Solutions Transport 2013. All Rights Reserved .